Looking for some fashion advice? Check out the best dressed managers in sport. One of the last purveyors of the managerial flat cap, the garb seemed to sum up the man himself, both gruff and aloof at the same time. The flat cap, combined with his tall frame and the fact that he always seemed to be surrounded by squirts like Maurice Setters and Mick Byrne, made him look both old-fashioned and strangely regal and autocratic. The flat cap was sadly not given the Freedom of the City of Dublin when its owner was in 1994, a grotesque oversight from then Mayor Tomas MacGiolla. 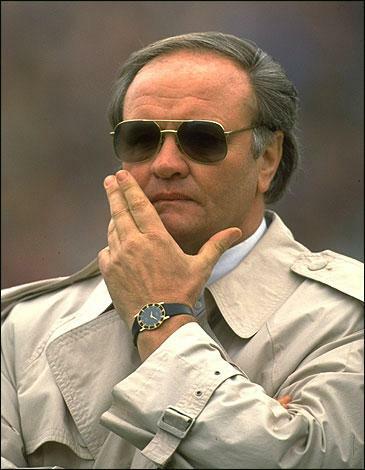 Ron Atkinson frequently went for this “aging Mob boss” look. This touchline wear is too ostentatious and accompanied by too much ‘bling bling’* to be considered hip or tasteful. 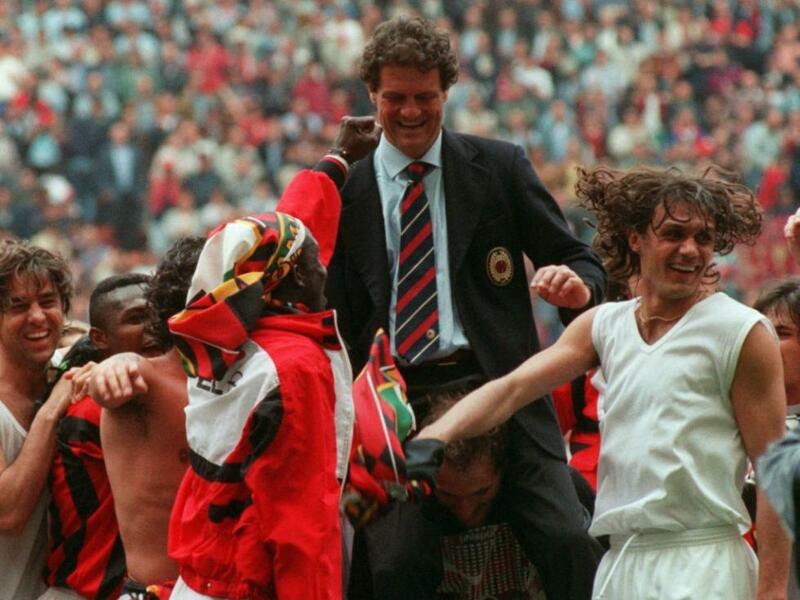 This ‘get up’ we see below is favoured by wheeler-dealer, working-class-boy-done-good kind of managers. *Interesting note: Jewellery is generally known as “bling bling” when worn by either two categories of people, gangster rappers or Ron Atkinson. Owen Coyle and Mick McCarthy are player’s men to the core. They demonstrate this by opting for the ‘shorts on the touchline’ look. This fashion choice breaks down the wall of separation between a manager and his players, a wall that is often created by a finely cut suit. The whole ensemble demonstrates a touching lack of vanity and ego. An icon of gruffness within the game, Pulis wears tracksuits and baseball caps, reputedly changing into suits for post-match interviews. His determinedly unfashionable touchline manner apes the actions of his football team. He needs to be able to pace the touchline frantically possibly to set an example for the iron-lunged players he liked to rear at Stoke. 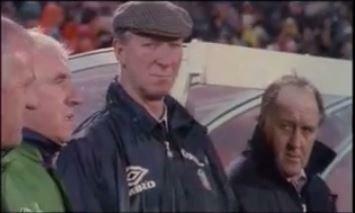 O’Neill’s collection of jumpers and tracksuits seemed to epitomize the primal, all action nature of his teams. His unfeasibly comfy looking tracksuit bottoms enable him to indulge in his trademark giant springs in the air. His ferocious, spittle flecked interview after the 2003 UEFA Cup Final would have been unseemly coming from a man in a suit. 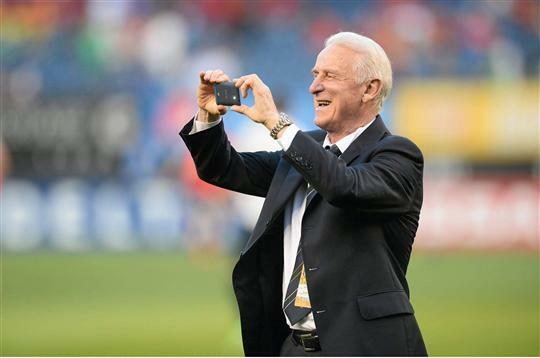 That being said not even Giovanni Trapattoni’s usually immaculate touchline wear could save his teams from the allegation that they played dire football. In truth, Trap and all his backroom staff, could have worn Armani tuxes and it wouldn’t have distracted anyone from the football Ireland played during his tenure. Martinez’ elegant formal wear on the touchline resembles his team’s elegant and trendy style of play. This look no doubt contributes to his popularity among the hippermost of our football fans. We wonder had he adopted the rough and ready Pulis manner of dress would be on the end of the same swooning acclaim. Johann Cryuff and Pep Guardiola wore pristine and impeccably stylish suits which were in tune with the rhapsodic beauty of the teams they managed, and the city in which the managed, during their time in Barcelona. The Italians, meanwhile, considered the most stylishly dressed folk on earth, took their lead from the fashion icons of their great cities and invariably wore suits. They patented the stitch the crest into the suit look as modelled here by Fabio Capello after winning another championship. 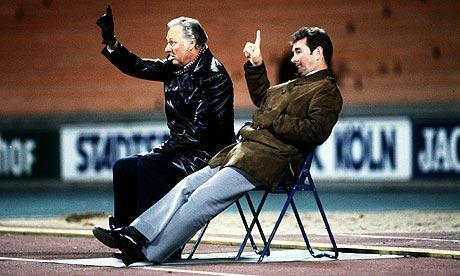 Brian Clough’s touchline wear grew more careless the more shambolic his teams became. 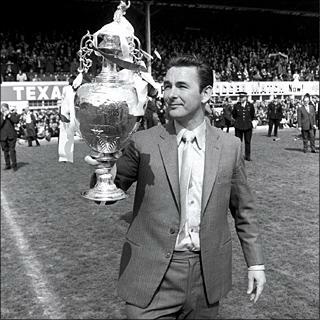 Here he is immaculately dressed as he wins his first title with Derby County in 1972. At the height of his powers in 1979, he wore this understated but stylish leather jacket as Forest won the European Cup. 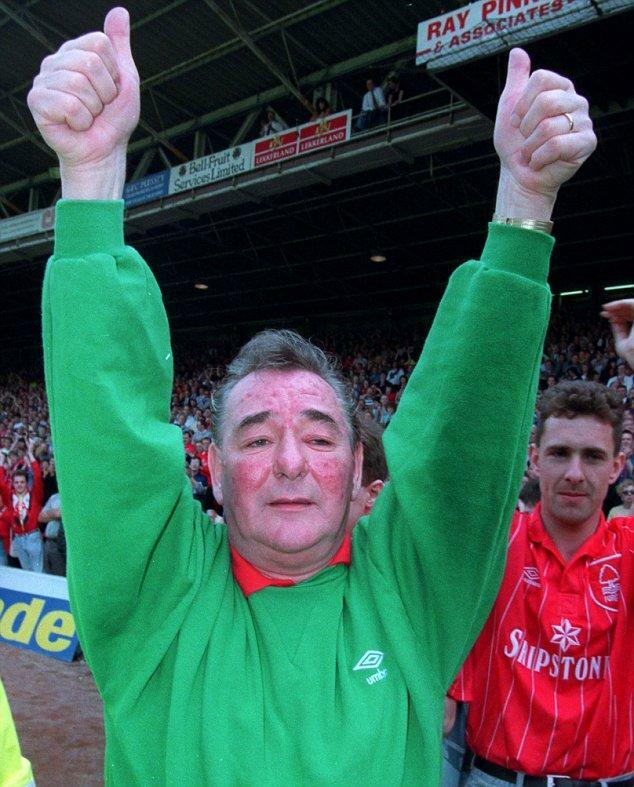 By 1993, he looked the worst for wear in this garish green jumper watching Forest getting relegated. All in all, if you want to play the part then you've got to look the part, so if you're looking to spruce up your pile of clothes in the corner that should really be in the wardrobe then check out jacamo.ie for some serious bargains.